On June 4, 2018, in parallel to the Particles of Existence exhibition and for a fourth consecutive year, The New Storytellers invites the creative community from the media, communication, entertainment, arts and culture industries to a one-day conference addressing the power, possibilities and responsibilities of narration in the age of VR, AR, AI and other immersive technologies. The conference will be hosted by Sandra Rodriguez, Creative Director at EyeSteelFilm Creative Reality Lab and Visiting Scholar at MIT Open Documentary Lab. Note that some parts of the conference will be broadcast live via our Facebook page and our website. 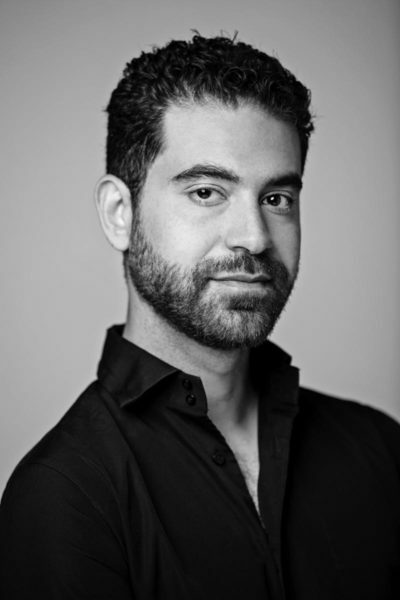 Jonny Ahdout: Jonny Ahdout is Director of Development at WITHIN, a VR and AR technology company and distribution platform founded by Chris Milk and Aaron Koblin. At WITHIN, Ahdout develops and produces original VR and AR projects. He began his career as an actor, starring in DreamWorks’ House of Sand and Fog, and Fox’s 24, before turning to feature film development at Marc Platt Productions in Los Angeles. His recent projects at WITHIN include Chris Milk and Damian Kulash’s Lambchild Superstar, Tyler Hurd’s Chorus, and Chris Milk and Aaron Koblin’s Life of Us. Ahdout’s projects have been featured at Sundance New Frontier, SXSW Virtual Cinema, TED Conference, Tribeca Immersive’s Virtual Arcade, and more. Grace Boyle: Grace Boyle is the founder and director of The Feelies, a London-based studio that creates original multisensory XR content through perfumery, perception science, creative technologies, and artistic installations. In 2017, The Feelies launched Munduruku, a sensory VR experience about the fight of the Munduruku—Indigenous Amazonians—to establish their rights to their land. With an olfactory narrative of six original scents, recorded heat and wind, and an infrasonic track, the experience revolves around five giant, egg-shaped pods. Created in collaboration with Greenpeace and launched at a Sao Paulo exhibition, Munduruku has reached an estimated 9,000 people in six countries and won awards from Future of Storytelling, Sheffield Doc/Fest, and Raindance Film Festival. Toby Coffey: Toby Coffey is Head of Digital Development for the National Theatre in London. His team is responsible for the creative and technical development of the digital interfaces between the NT and its audiences. 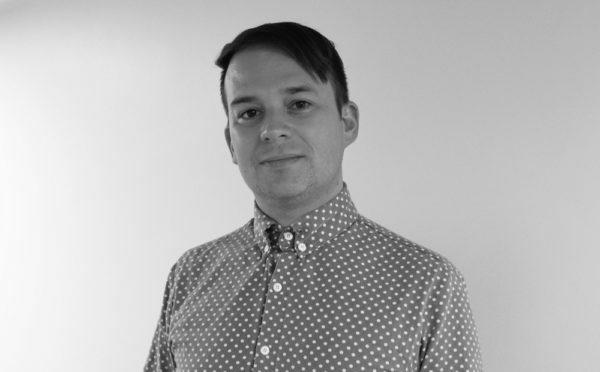 He focuses on developing forms of digital engagement and interaction around the NT and its repertoire of productions. 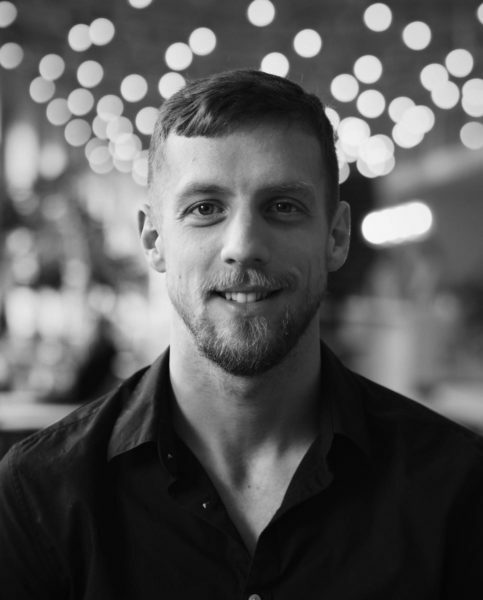 Coffey currently leads the NT’s Immersive Storytelling Studio, which investigates the use of immersive technology to create compelling methods of storytelling. Areas of interest include 360° films, VR, augmented reality, installations, telepresence, digital publishing, online, UX, app development, device‑based engagement, digital art direction, social media, transmedia, and documentary production. Maxime Durand: After earning a degree in history from his hometown Université de Montréal in 2010, Maxime Durand joined Ubisoft to work as the franchise historian for Assassin’s Creed. Since making his debut with Assassin’s Creed III, he has gone on to collaborate on most of the brand’s games and projects. His main interest is to give fans the best possible historical immersion in every game. Sarah Ellis: Producer Sarah Ellis is the Director of Digital Development for the Royal Shakespeare Company, exploring new artistic initiatives and partnerships. 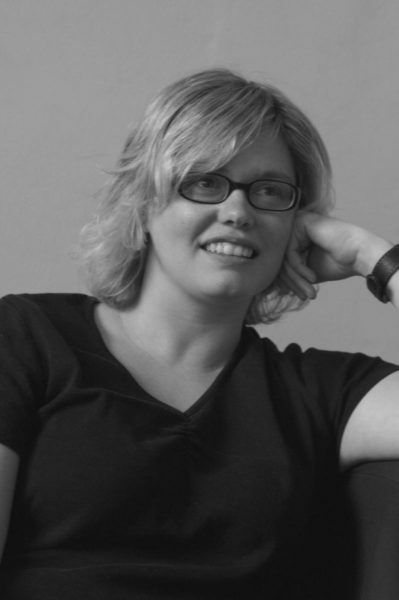 In 2017 she became a fellow of the University of Worcester, and in 2016 was awarded The Hospital Club and Creatives Industries award for her work on The Tempest, which won two Cannes Lions (Bronze and Silver) for Technological Achievement in Digital Craft and Innovative Use of Technology. In 2013 she was listed in the top 100 most influential people working in Gaming and Technology by The Hospital Club and Guardian Culture Professionals. 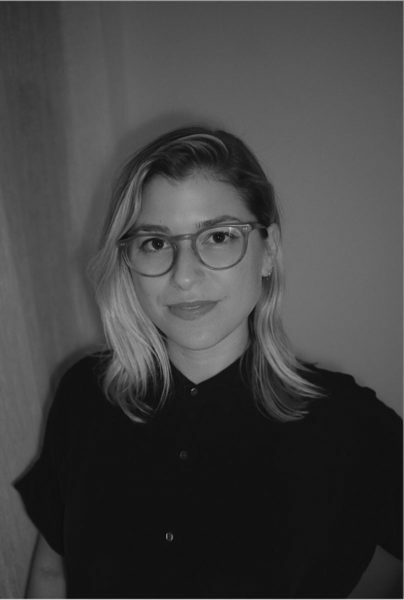 Jess Engel: Jess Engel is a new media storyteller focused on story-driven VR and AR experiences, films, and digital content. As founder of Crimes of Curiosity, Engel, alongside Darren Aronofsky’s company Protozoa Pictures and VR studio AtlasV, produced Eliza McNitt’s Spheres, an interactive three-part VR series. 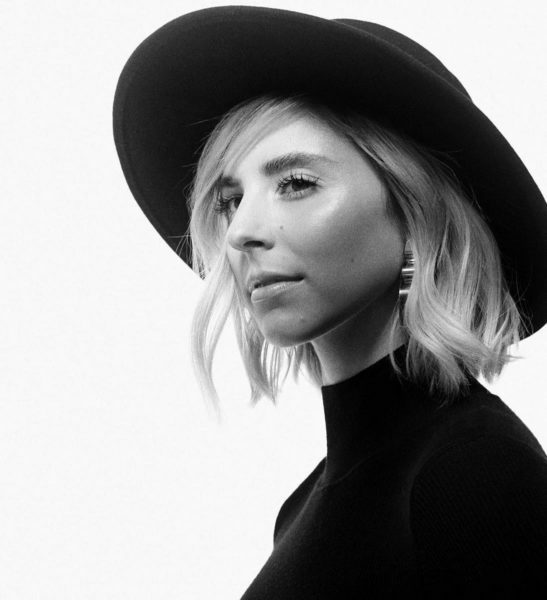 Prior, Engel was Director of Original Content at WITHIN, where she executive produced Tyler Hurd’s Chorus and produced Zach Richter’s Hallelujah, made using Lytro’s cutting-edge technology. Before WITHIN, she produced Eliza McNitt’s Fistful of Stars. Engel also served as Creative Executive at Electric City Entertainment, working on films including Captain Fantastic and The Place Beyond The Pines. 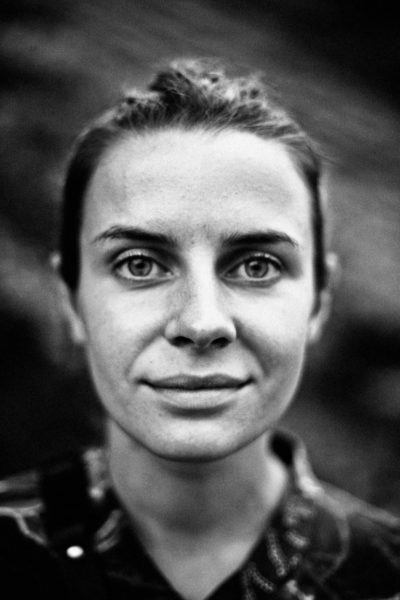 She is a Sundance New Frontier fellow and mentor. 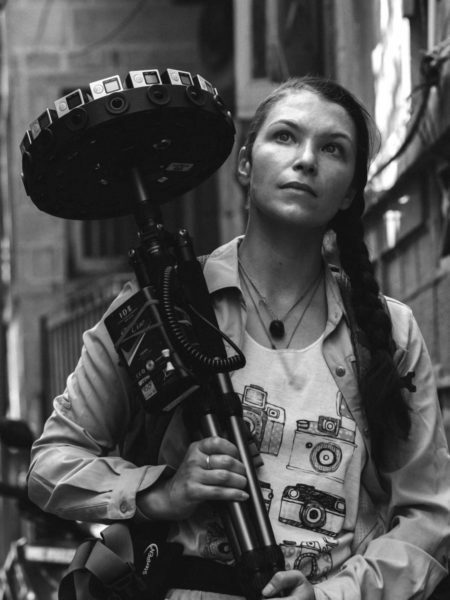 Eliza McNitt: An award-winning writer-director working closely with scientists, she fuses narrative storytelling with science to explore the human connection with the cosmos, in such VR works as Fistful of Stars and the upcoming SPHERES. 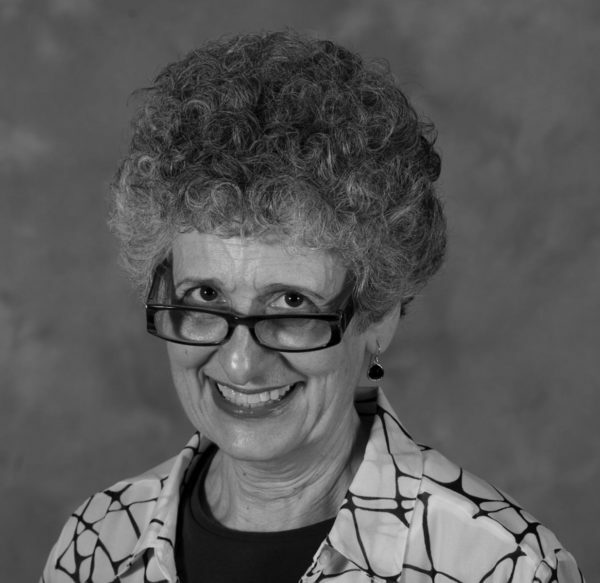 Janet H. Murray: Professor at the Georgia Institute of Technology, her seminal work Hamlet on the Holodeck: The Future of Narrative in Cyberspace established the importance of the computer as a basis for an expressive narrative form. Peabody Awards Jury member from 2007 to 2013. Jamie Pallot: Jamie Pallot is co-founder, with Nonny de la Peña, of Emblematic Group, a pioneering VR/AR/XR company that has produced award-winning tools and content for partners including PBS Frontline, The New York Times, Google, The Wall Street Journal, Mozilla, the Sundance and Tribeca film festivals, and the World Economic Forum. He is a former Contributing Editor at Vanity Fair and Editorial Director of Condé Nast Digital, where he won a National Magazine Award for General Excellence. Pallot has been a keynote speaker, presenter, and moderator at international events including Games For Change Europe, Fashion Tech Forum in New York, re:publica in Berlin. Paul Raphaël: Cofounder and Artistic Director at Felix & Paul Studios, an industry leader in cinematographic VR with a portfolio including Jurassic World: Apatosaurus (Universal Studios), Inside the Box of KURIOS (Cirque du Soleil) and Isle of Dogs, a behind-the-scenes look at the Wes Anderson film. 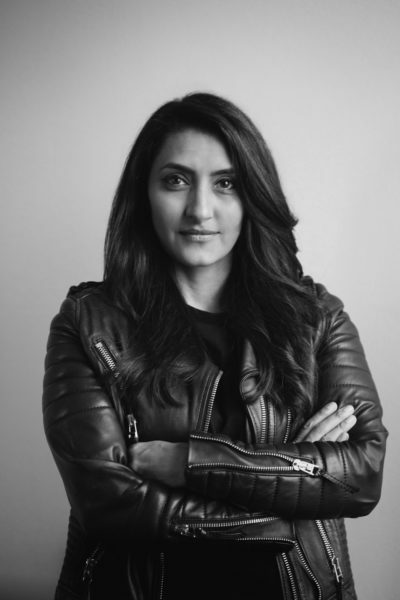 Resh Sidhu: Resh Sidhu is an award-winning creative director at AKQA, based in New York. Her portfolio includes mixed reality, digital experiences, global marketing campaigns, and product development. She uses unfamiliar mediums to drive forward digital transformation. She joined AKQA from the Oscar-winning visual effects studio Framestore, where, as Creative Director of VR, she worked on projects for Universal Studios, HBO, Nickelodeon, Nike Samsung, and Warner Bros, including Warner Bros.’ and J.K. Rowling’s Fantastic Beasts VR experience. Sidhu was recently awarded an Honorary Doctorate from University of the Arts London, was named in the Creative Leaders 50 list by Creative Review, and one of the World’s Most Creative Women by The Drum. 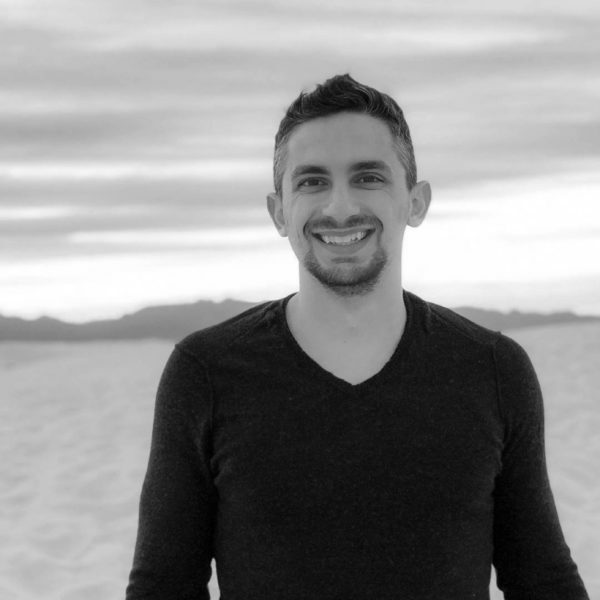 Kevin Slavin: Kevin Slavin is the Chief Science and Technology Officer for the Shed, an artist, and entrepreneur. 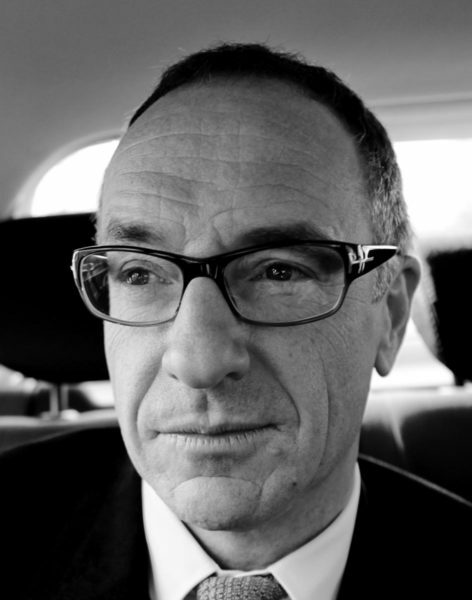 He was faculty and founder of the Playful Systems Group at the MIT Media Lab, where he is a Research Affiliate. 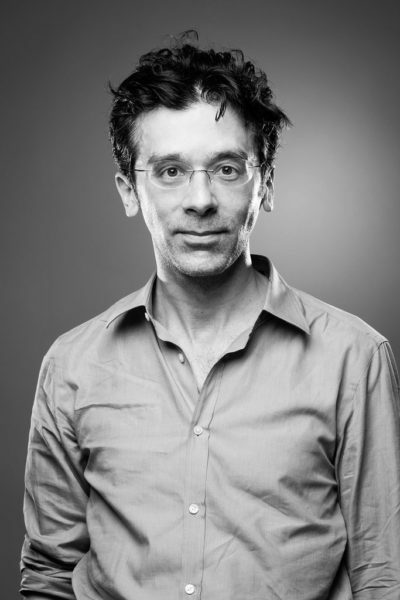 A pioneer in rethinking game design, in 2005 he co-founded Area/Code, developing games using mobile, pervasive, and location-aware technologies (for Nokia, Nike, Puma, MTV, A&E, the Discovery Channel, CBSl, and Disney.) He has worked as a creative director in advertising agencies. His TED Talk, “How Algorithms Shape Our World,” has over three million views. Slavin has taught at New York University’s ITP, the Cooper Union, and Fabrica. His artwork has been exhibited in Frankfurt’s Museum für Moderne Kunst and the Design Museum in London. Céline Tricart: Celine Tricart is a world-renowned director and 3D and VR expert. With a background as a director of photography, she has worked on cutting-edge films, including the first French 3D feature film Behind the Walls, and well-known franchise films such as Michael Bay’s Transformers. In 2016 she founded Lucid Dreams Productions, a production company specializing in new technologies that has been involved in numerous award-winning VR experiences. Tricart produced and co-directed Maria Bello’s Sun Ladies VR about the Yazidi women fighting ISIS in Iraq, which was selected for the 2018 Sundance Film Festival and SXSW.